Click on the Framer that match the texture resolution. Drag it on the canvas, and enter edit mode.
) to frame on the Render Area. Then hit Divide wrap plane. 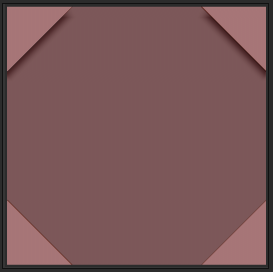 If you don’t want the top and bottom borders to to tile, as usual you would have to protect the area using the masking. 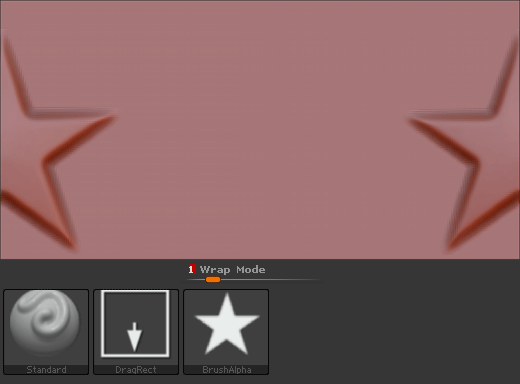 To paint on the opposite Right and Left borders use the wrap mode 1. To paint on the opposite Top and Bottom borders use the wrap mode 2 + Masking . 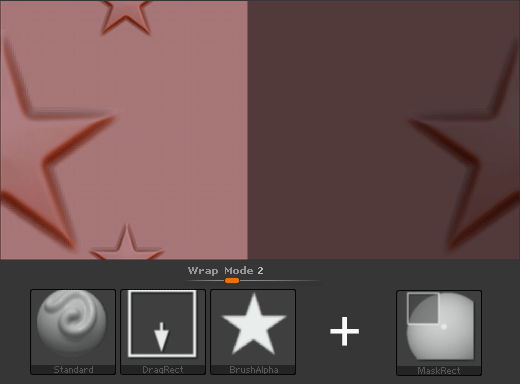 To paint on the opposite Right and Left borders use the wrap mode 2 + Masking . To paint on the opposite Top and Bottom borders use the wrap mode 1. The brush wrap mode will return to Zero when you switch to a different brush. Click on the Apply button to apply the value to the current brush. Define the texture resolution ( 1 by 1, 2 by 1 or 1 by 2) . Append the new plane mesh to the appropriated framer. Make the plane mesh the active subtool then click “Tile me” button. You can use ZModeler polygroups function, to apply different nanomesh. Ttry insert/ remove edge loop . You must to apply the fibers preview will not render. Take care the subtools has no duplicated name. * all these functions are accessible from the module panel. use the first subtool as plane to make the positionning of the mesh to insert. 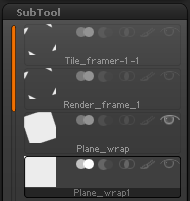 take care the subtools has no duplicated name especially in that case Zbrush duplicate the name of the subtool that is the active subtool, it important to rename the subtools, there is an icon near of the compass). Go Core module in File Menu, and select the Texturer module. Select the render pass you want to edit with the image editor then click ZB to PSD Icon. Understanding the render passes resolution. When you want to create a tileable texture, you must to set the document size, using the Documents Setting section of Texturer module. and for this reason you must to run the Rendering process, only when you are sure you framed the canvas on the render Area subtools on the framer Ztool. When you use a square texture resolution of 2048*1024, in real the canvas size in Zbrush is 2072*1036. It contains a margin that protect the seams when you export from Zbrush, the Texture must to be cropped to the value you are familiar with so 2072 become 2048 and 1036 become 1024. 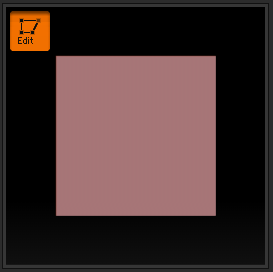 How to fix the textures with the Image Editor. the tiling is now perfect , you can apply an offset filter to verify.